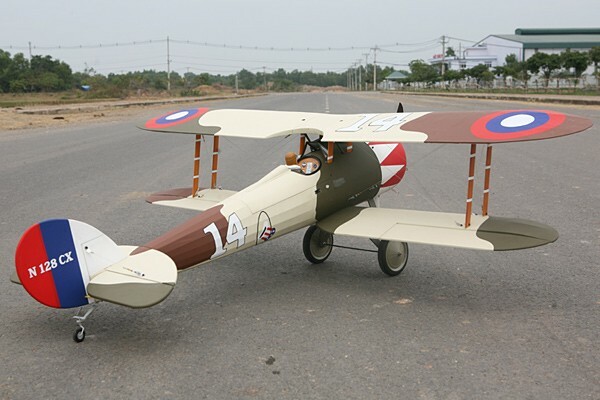 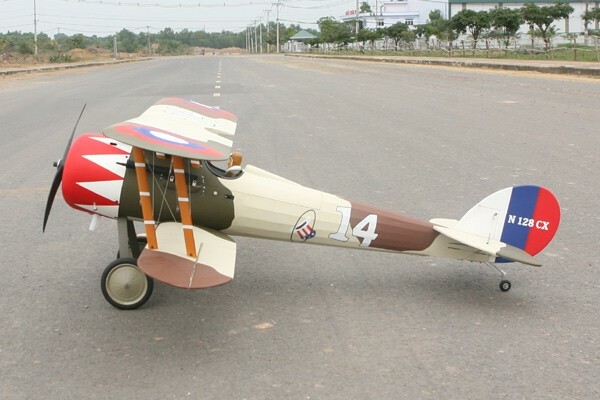 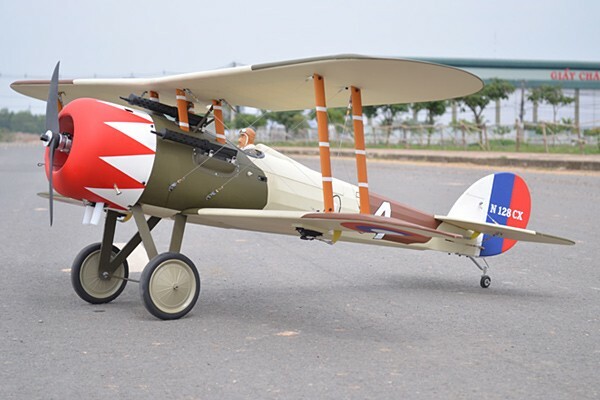 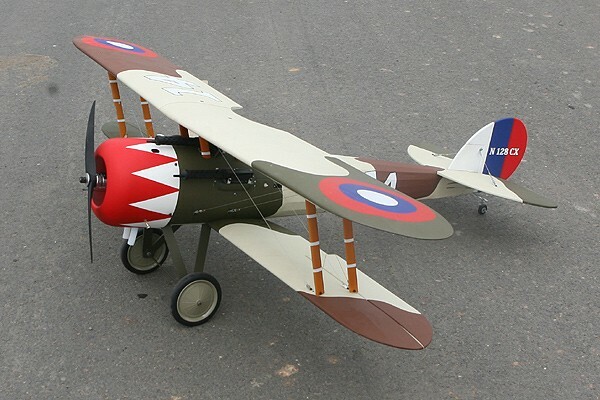 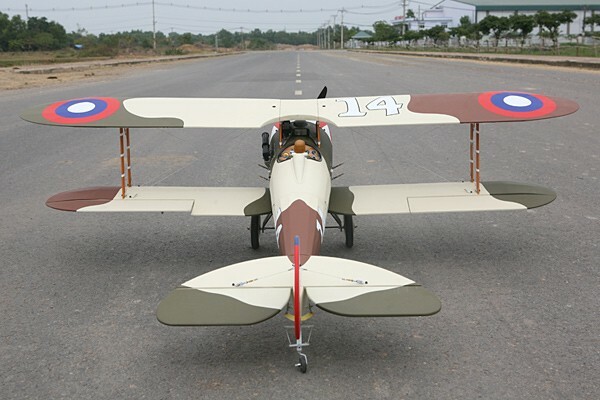 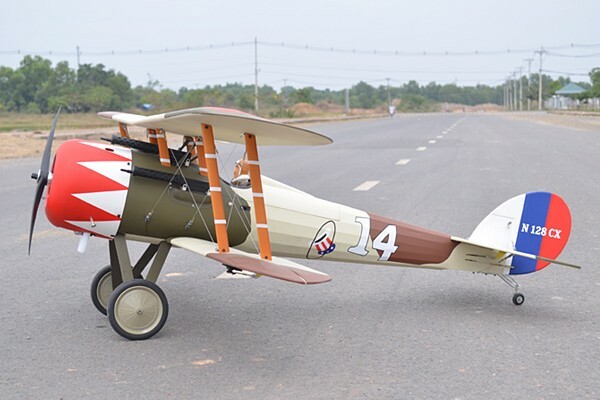 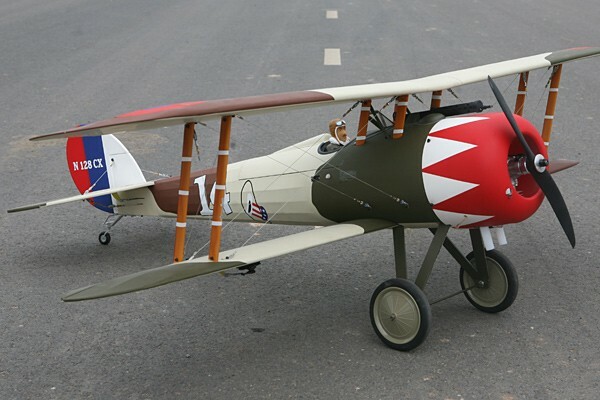 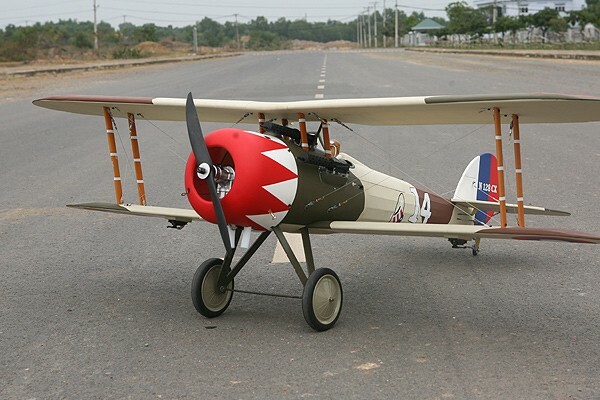 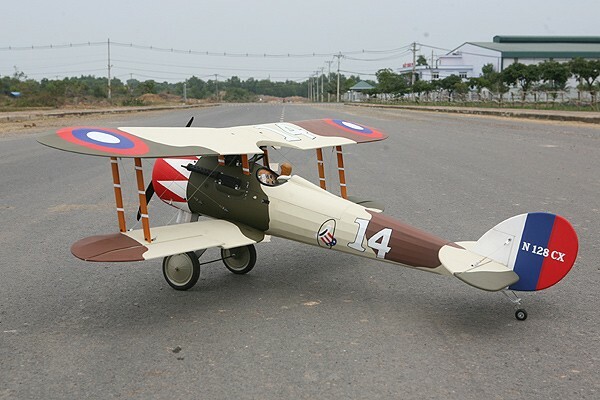 The Nieuport 28 was a French biplane fighter aircraft flown during World War I, designed by Gustave Delage and built by Nieuport owing its lineage to the successful line of sesquiplane fighters that included the Nieuport 17, the Nieuport 28 continued a similar design trend of a light and highly maneuverable fighter. 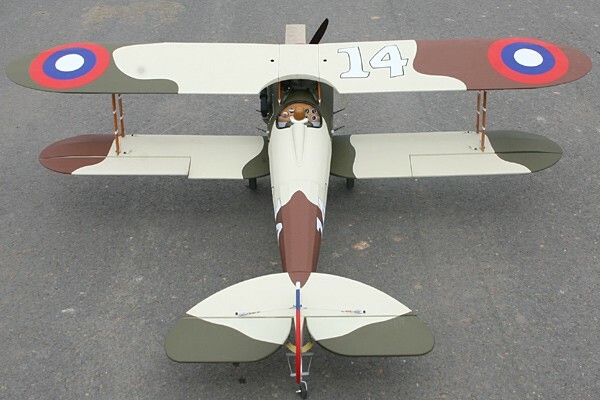 Seagull brings again this model to life with a stunningly designed balsa framework and beautiful Oracover scheme. 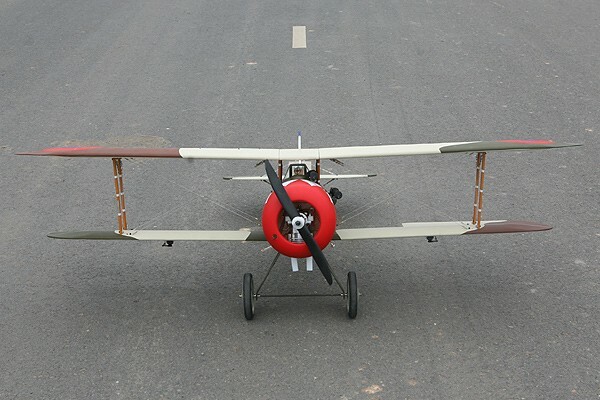 It's a scale-pilot dream come true and the 4-channel plane is a good candidate for a 20CC gas engine.